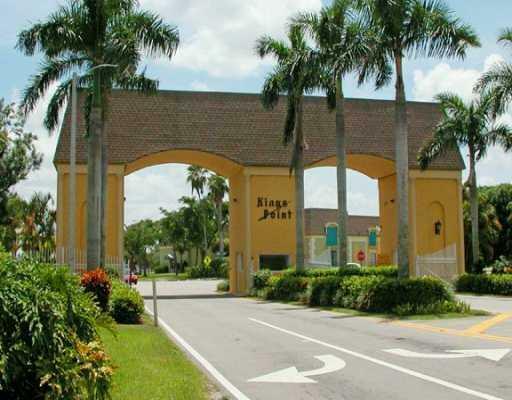 All KINGS POINT TUSCANY CONDO homes currently listed for sale in Delray Beach as of 04/21/2019 are shown below. You can change the search criteria at any time by pressing the 'Change Search' button below. 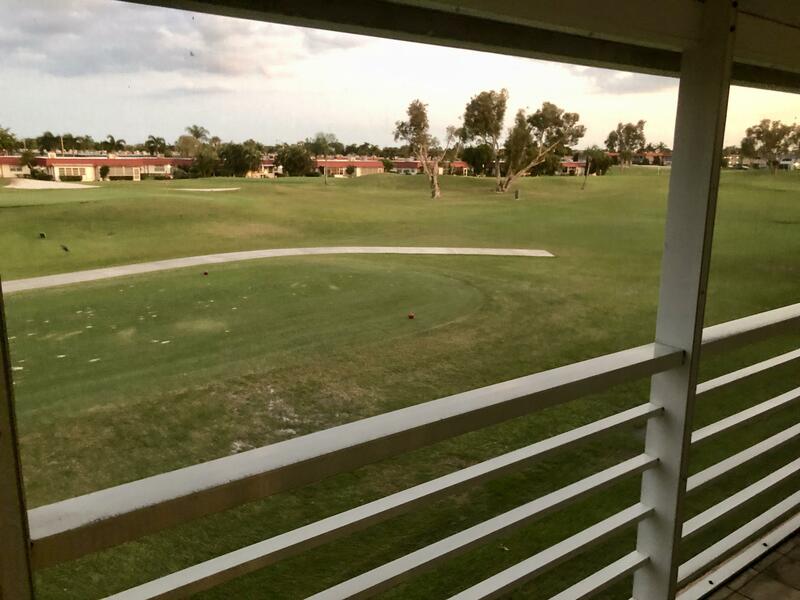 "Very nice second floor, two bedroom condo overlooking the golf course from the rear porch. 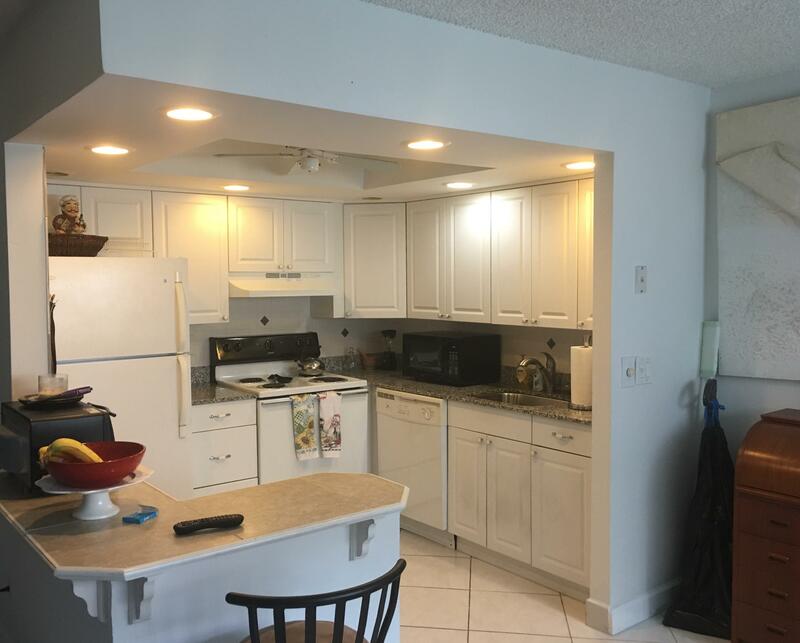 This condo has a newer A/C that was installed this year and comes very tastefully furnished." "First floor on golf course! View from living room. True corner with parking spot just a few feet from unit.Very private with fantastic view of course from living room. Enclosed patio for that bonus room with real glass windows. Xtra closet in den/2nd bedroom & xtra closet on porch. Hurricane drop downs Tile thru out on diag. Kitchen and baths have been updated. Must see - this is a resort style community -3 multi-million dollar clubhouses, tennis courts, indoor/outdoor swimming pools (all heated) indoor resistance pool and lap pool. Walk in shower in both bathrooms. Theatre with live entertainment weekly, free movies, arts/crafts, beauty shop, Bistro, cafe all on site. Courtesy bus daily to shopping. 6 miles from the beach and historic downtown Delray." 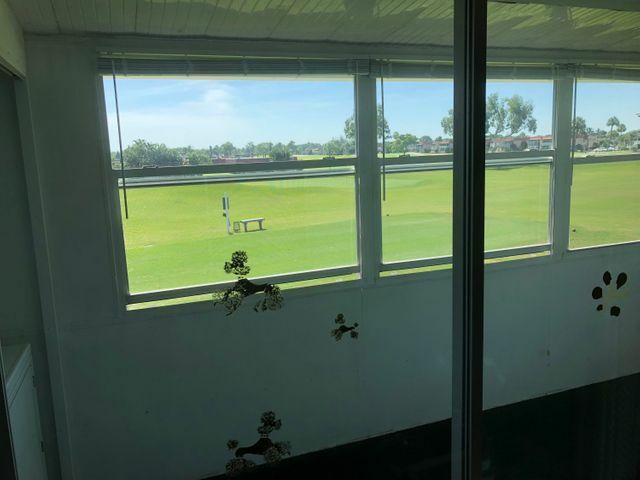 "Nicely done renovated unit.Great living room view of golf course.this is one of few building where one can walk to main clubhouseupdated electrical panel"
"Update 1 Bedroom 1st Floor unit with beautiful golf views from patio. 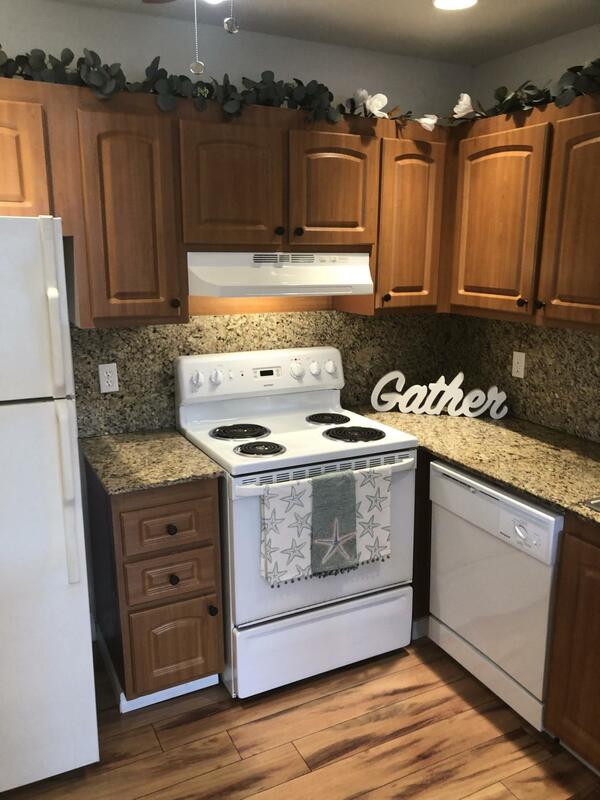 Tile throughout unit, kitchen has been updated bathrooms as well. Washer/DryerGreat 55+community located in Delray Beach enjoy golf, tennis, swimming, clubs, and 2 on site restaurants. This is a must see Condo!!!!" "Very nice 2nd floor 1 bedroom condo. This condo has been completely updated with open kitchen, granite counters. Both bathrooms have also been updated. Laminate floors throughout. Beautiful view of golf course from living room window." 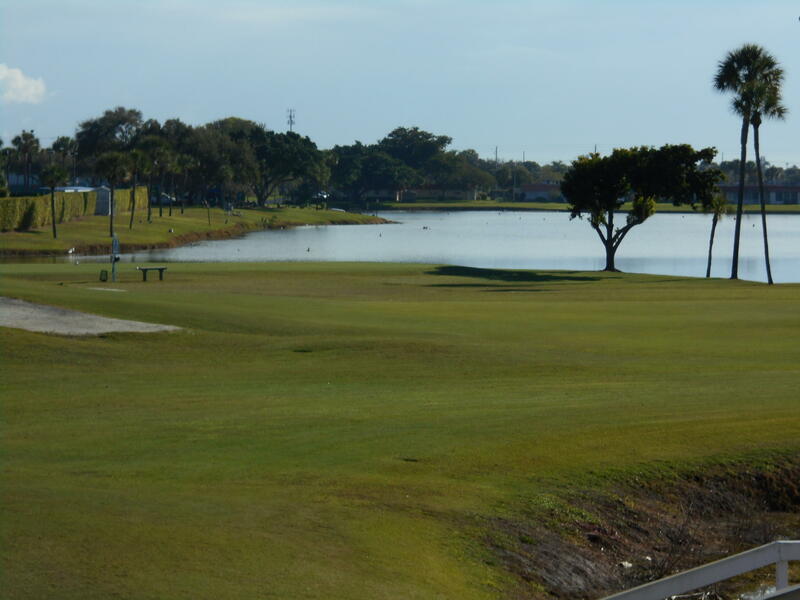 "This 2nd floor unit has a beautiful golf course view from enclosed Lanai and dining area. Upgraded cabinets in kitchen and granite counter tops. Rugs in living area and bedroom. Kings Point has 3 Clubhouses, 2 golf courses, 2 restaurants, 4 indoor and 5 outdoor swimming pools and a bus system."